!! OMG, Lord HELP US! The CW has butchered ARCHIE ANDREWS and his friends in the trailer for RIVERDALE !! The concept sounded great — but even this trailer falls incredibly flat! Watch as Archie and his pals try and make it seem like they really wanna be Laura Palmer in the new trailer for RIVERDALE HERE! 1 Comment on "OMG, Lord HELP US! 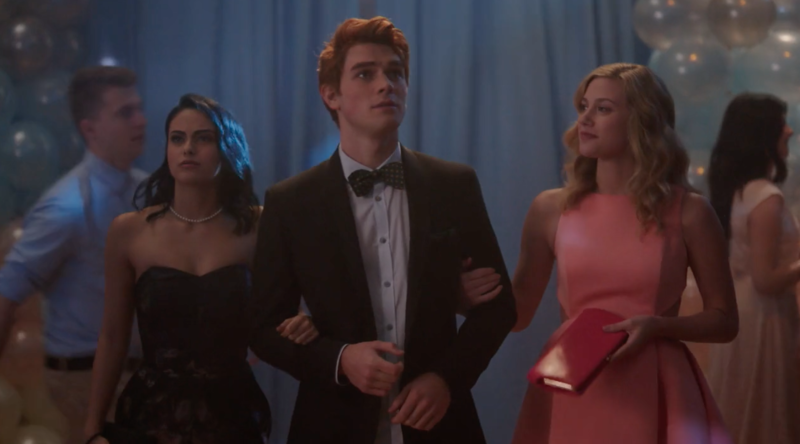 The CW has butchered ARCHIE ANDREWS and his friends in the trailer for RIVERDALE"
Well, that looks like a great place for a nuclear first strike.